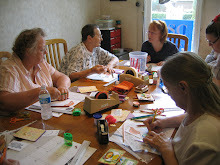 Cootie Coo Creations: Friday Fun at Cootie Coo Creations! Friday Fun at Cootie Coo Creations! 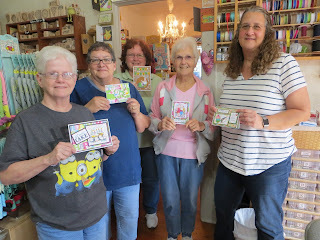 Making some challenging but fun birthday cards at The Coo On Friday...what a fine group of ladies (Dot, Terri, Betty, Barb and Louanne) and what great results!